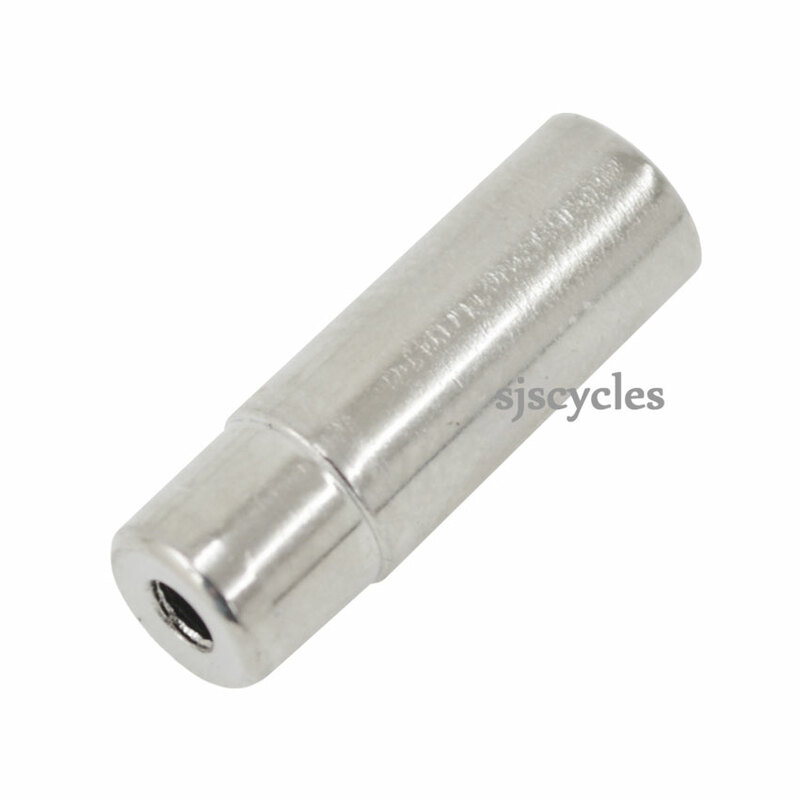 5.2mm insert into frame stop, 5.6mm outer diameter of main body, 5.0mm inside diameter for cable. Use with non-slotted frame cable guides. SJS are the only store I know of in the UK where you can source such hard to find items via an easy to search and user-friendly website.